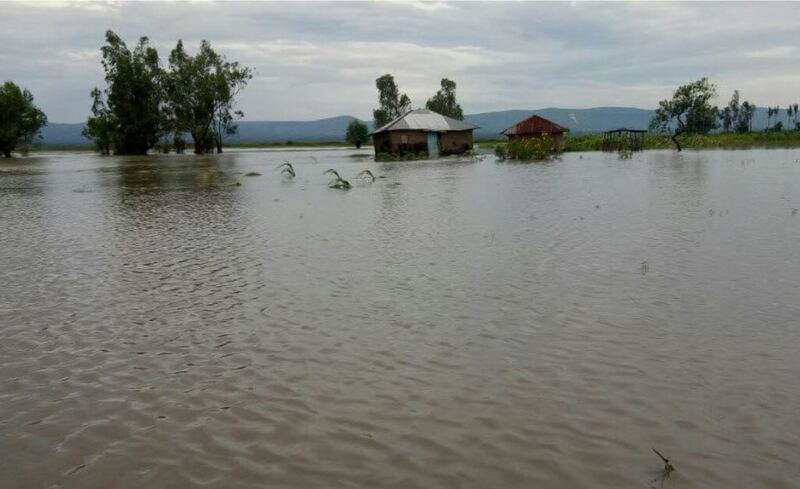 More than 211,000 people have been displaced, 72 people have died and 33 others have been injured by flooding in Kenya since March 2018. The current wave of flooding began around mid-April. In mid-March the country experienced flooding which left at least 15 people dead and displaced hundreds. 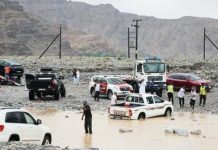 At the beginning of March at least 7 people died during a period of heavy rain. 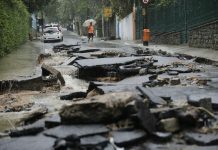 In addition to huge cracks fissuring its ground, Kenya is currently experiencing a wave of deadly floods. The worst affected counties are Turkana, Tana River, Garissa, Isiolo, Kisumu, Taita, Mandera, Wajir, Marsabit, West Pokot, Samburu and Narok. 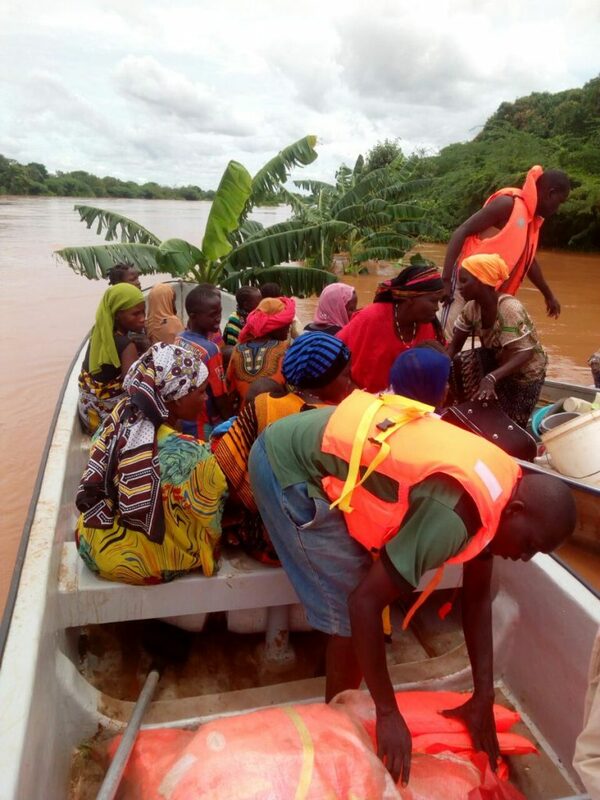 About 50,000 people have had to leave their homes in Tana River County. Flooding has damaged or destroyed homes and infrastructure. Livelihoods have been severely disrupted, in particular farming communities. 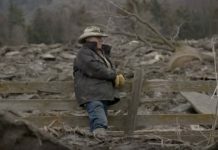 Wide areas of farmland are underwater and thousands of livestock have been killed. Dadaab refugee camps, which host over 225,000 refugees, have also been affected and there are concerns over cholera and other water-borne diseases. 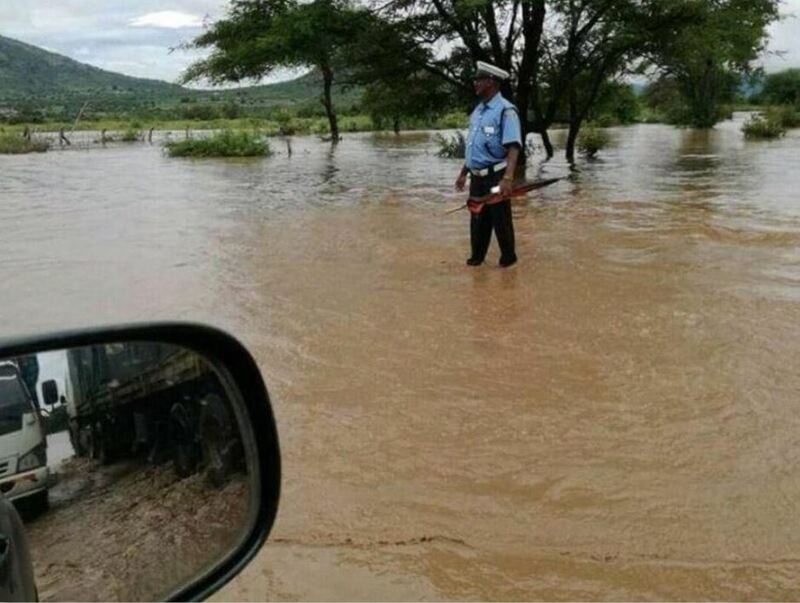 About 50,000 people are reportedly stranded in several villages in Moyale, near the border with Ethiopia, after a road linking them to the border town was cut off by floods. They have reportedly not been able to access food and water supplies for 10 days. Levels of the Masinga and Kamburu dams are now of major concern. Both are reaching dangerously high levels and if rains continue authorities may be forced to release water from the dams, which could have severe consequences for villages downstream in Tana River and Garissa. 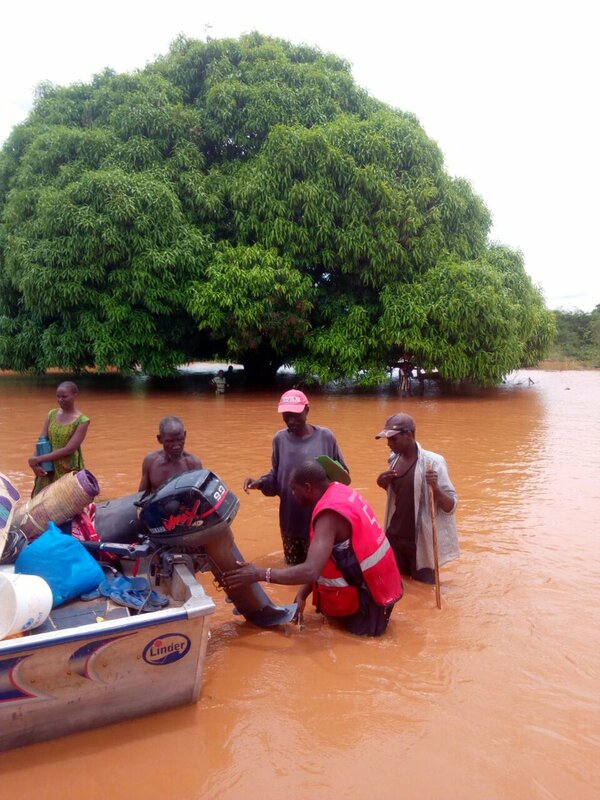 The Kenya Red Cross Society, the International Red Cross, Red Crescent Movement, UN agencies and NGOs partners, are assisting the national authorities to provide assistance and support the victims of this natural disaster. So far, more than 10,000 households have been assisted with shelter materials, and buckets, soap, blankets and some food items have been distributed to households in Turkana and Nandi counties. But the flooding and the suffering continue. By the way, why is this emergency disaster not making the headlines? Heck, we know why African disasters rarely make the headlines, don’t we? It’s the complexion of the victims. oh shut your racist hole. This was an HAARP ATTACK From south pole. Can you all see the whole waves crossing the Indian ocean from south pole till Kenya? In youtube you can see the video.